Trying to “beat the market” is a tough game on a day-to-day basis. Financial markets are volatile. They’ll swing higher one day and then fall the next day. Sometimes, we don’t even know why they move the way they do. They just move. And, because it’s nearly impossible to explain every day-to-day move on Wall Street, it’s equally impossible for even the sharpest minds to predict day-to-day moves in stocks with great accuracy. Thus, trying to “beat the market” on a day-to-day basis is an uphill battle. But, if you zoom out and take a long-term approach to investing, you turn that uphill battle into an even playing field. Longer-term trends in stocks are often easier to predict because they almost always track fundamentals and narratives, and fundamentals and narratives are tangible enough that investors can — with practice and discipline — predict them with great accuracy. As such, successful investors often tend to take the Warren Buffet approach and buy stocks of companies that have healthy long-term growth prospects, under the idea that healthy long-term growth will translate into a substantially higher stock price over time. I have a special name for the cream-of-the-crop stocks in the long-term winners basket: forever stocks. Forever stocks are the classification of stocks that are not just long-term winners, but are also aligned with powerful and long-running secular growth trends, and have proven leadership within that trend. Thus, forever stocks project with high certainty to be long-term winners for a lot longer. Theoretically, they project to be winners “forever”. 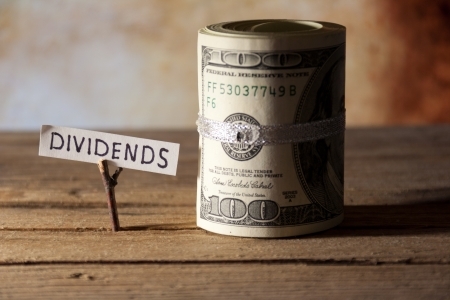 These forever stocks are the best stocks to buy and hold for long-term investors. They will be highly volatile in the near term. But, such volatility will amount to nothing more than noise in the big picture. In that big picture, forever stocks will only head higher. With that mind, let’s take a look at seven forever stocks to consider for the long haul. Big Idea: The big idea behind the forever bull thesis in Facebook (NASDAQ:FB) starts with the fact that consumers are addicted to the internet. There have been multiple calls for this addiction to break over the past several years. It hasn’t. Instead, internet usage has gone up because the internet provides the easiest, most convenient and cheapest way to perform a great number of tasks. Consumers spend most of their internet time on the digital properties that Facebook owns. That means that an addiction to the internet and an addiction to Facebook’s digital properties run parallel to one another. This will remain true for the foreseeable future. 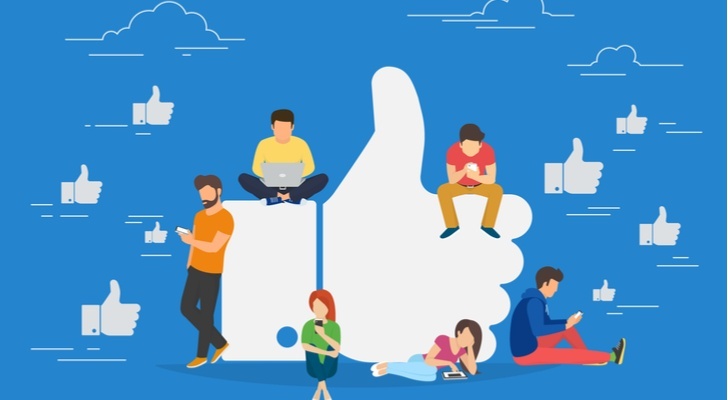 As such, the number of users on Facebook’s properties and the volume of ad dollars flowing through those properties will only go up over time. As they do, Facebook’s revenues and profits will steadily rise, and so will FB stock. Big Idea: The big idea behind the forever bull thesis in Shopify (NYSE:SHOP) starts with the fact that the world is becoming increasingly democratized and decentralized. This concept is very simple. Companies far and wide are leveraging technology, which allows for unprecedented connectivity, to democratize supply and distribution processes globally. Think Uber, which democratized driving services so that anyone with a car could do it, or Airbnb, which democratized accommodation services so that anyone with an extra room could do it. I like to call this movement the coordinated economy since beyond democratizing services, these companies are also coordinating these services to create optimal outcomes on both the supply and demand side of the equation. Shopify is doing this exact same thing in the commerce world. The company is democratizing selling services so that anyone with a product can sell it. They are also coordinating such services by creating a connected web of independent buyers and sellers. In so doing, Shopify is creating the building blocks for a new era of democratized commerce where we don’t buy everything from Amazon (NASDAQ:AMZN). As this democratization process plays out over the next several years (and it most certainly will, given that Amazon can’t control 50% of the U.S. e-commerce market forever), Shopify’s merchant volume, revenues and profits will rise by leaps and bounds. As they do, SHOP stock will rise, too. Big Idea: The big idea behind the forever bull thesis in Twilio (NASDAQ:TWLO) is that the world is becomingly increasingly connected, and as it does, the desire for cloud-based communication services will go from “want” to “need”. This market that involves these services is broadly defined as the Communication Platforms-as-a-Service (CPaaS) market, and it consists of companies integrating real-time communication services into their operations. Perhaps the most tangible example of this is when Uber or Lyft sends you messages to communicate that your ride has arrived. Nuanced communication services like this will be increasingly integrated at greater scale over the next several years across various industries because, no matter the industry, one theme is constant: consumers and companies alike are becoming more connected than ever. 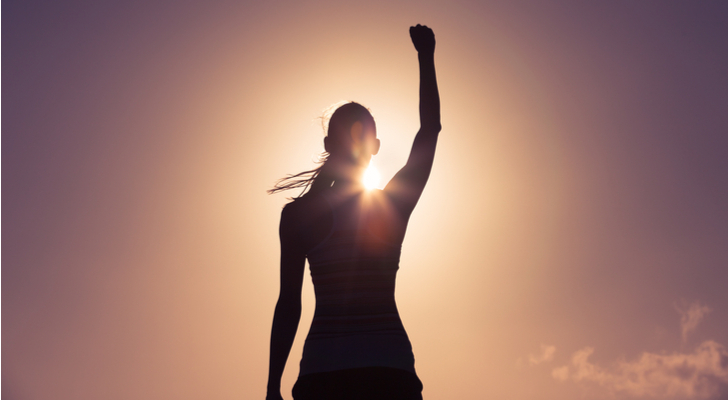 Twilio has emerged as the unchallenged leader in this space. The customer base is growing by over 30%. Revenues are growing by nearly 70%. The retention rate is 95% and up. In other words, everything is going right for this company, and it will continue to go right as the CPaaS market goes from niche to mainstream over the next several years. Big Idea: The big idea behind the forever bull thesis in The Trade Desk (NASDAQ:TTD) starts with the fact that technology is rapidly automating multiple jobs and processes across the enterprise ecosystem. This includes the process of buying and selling ads. Before, the ad transaction process was laborious, lengthy and included several human parties. Today, though, enterprises can now buy ads instantaneously and without friction or the high costs using computers. This new method of using AI and machines to buy and sell ads is called programmatic advertising. It’s the future of advertising. 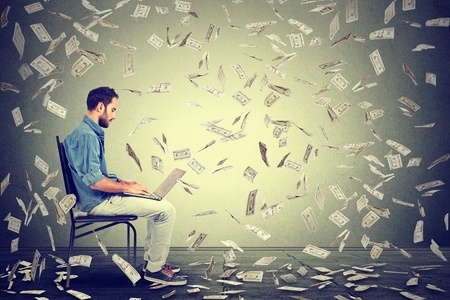 Eventually, given the low-friction and low-cost advantages of programmatic advertising, all $1 trillion worth of ad spend globally will be transacted programmatically. At the forefront of this market is Trade Desk, a company which has distinguished itself as the programmatic advertising leader. As such, as the programmatic advertising method goes global over the next several years, Trade Desk will remain a huge grower and TTD stock will head higher. In other words, Amazon has its fingertips everywhere it matters. Inevitably, one or many of these growth initiatives will turn into a multi-billion dollar business (if they aren’t already). 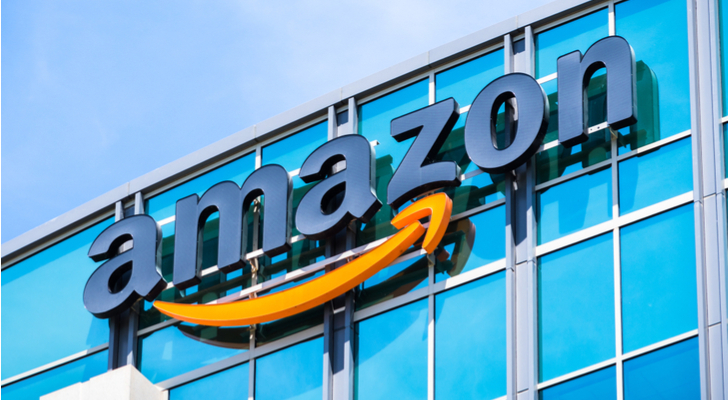 A few big breakthroughs in automation, pharma or AI will help offset slowing growth in e-commerce and keep Amazon a big growth business for a lot longer. That will push AMZN stock way higher in the long run. Big Idea: The big idea behind the forever bull thesis in Adobe (NASDAQ:ADBE) starts with the idea that the world is becoming increasingly visual-centric. You can thank Instagram, Snapchat and YouTube for bringing this out recently, but the desire has always been there. The saying “a picture paints a thousand words” has been around for a long time. Now, that saying is turning into action as consumers globally are becoming increasingly obsessed with visual everything. 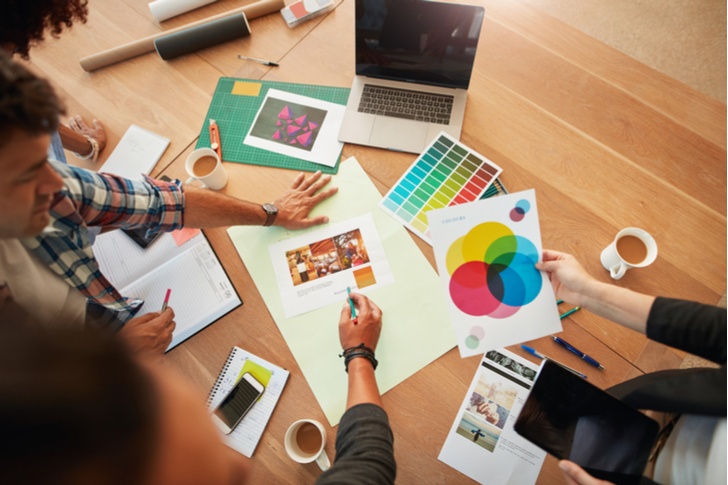 When it comes to visual everything, there’s one company in the world that stands out above the rest in terms of creating visual everything content: Adobe. Adobe has developed a reputation as being a second-to-none provider of visual everything solutions for creative professionals. Now, the company is leveraging that experience to create visual everything cloud solutions. These cloud solutions will be met with increasing demand as enterprises increasingly seek visual everything solutions to connect with consumers. 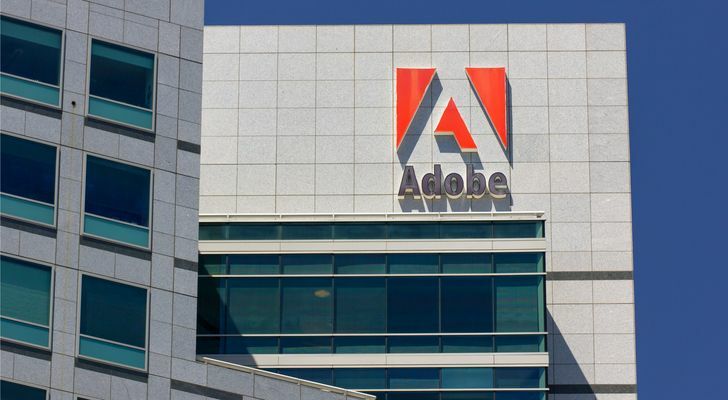 As such, Adobe will benefit from a continued visual cloud demand surge over the next several years, and that will help keep ADBE stock on a winning trajectory. Big Idea: The big idea behind the forever bull thesis in Square (NYSE:SQ) starts with the fact that cash is history. A few years ago, your average consumer almost always carried a wallet or purse that had at least some cash. Today, that’s no longer true. A majority of young, 30-and-under consumers I come across don’t carry cash. Instead, they have their phone and their payment card(s), and intend to pay for things exclusively through one of those items. 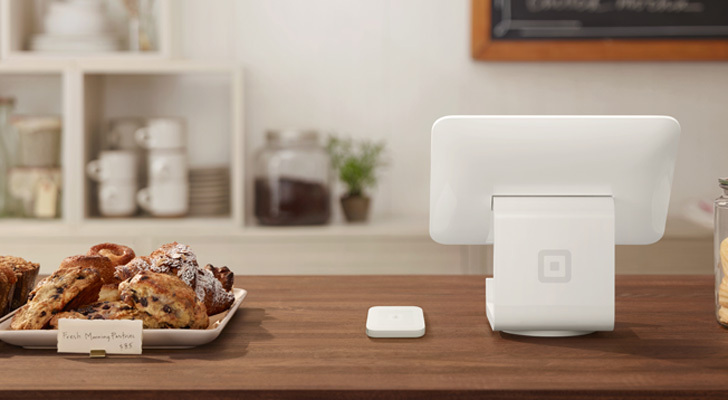 Retail shops have had to adjust to this cashless revolution, and Square has helped them. Square provides machines that facilitate cashless transactions. First, they simply helped facilitate brick-and-mortar cashless transactions. Now, they are helping facilitate e-commerce transactions, too. In other words, everywhere the consumer is, Square is there, too, helping them facilitate a cashless transaction. This is an extremely valuable position to be in for the foreseeable future, as cash truly becomes a relic in the modern economy. As it does, Square’s payment volume will surge higher, and SQ stock will stay on an uptrend. As of this writing, Luke Lango was long FB, SHOP, TWLO, TTD, AMZN, NFLX, ADBE and SQ.